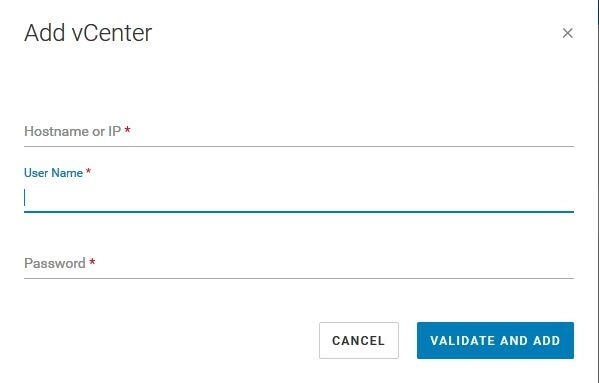 Following on from my recent look at the CloudIQ mobile version, let’s take a look at a brand new functionality addition to this application. 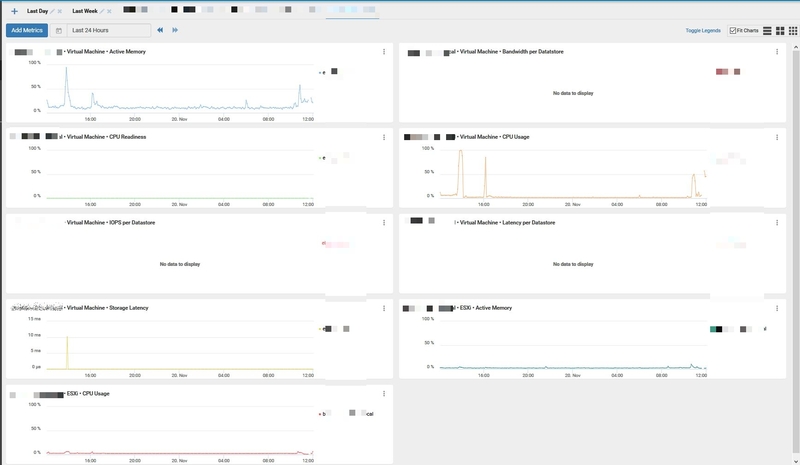 The same integrations, insights and monitoring are now available for you VMware environment, right in the Cloud IQ console. This allows drillable reporting from front end to back end of your infrastructure. Download the OVA. Note I have had trouble with failed checksums from this download, so hit me up if you’d like a link to a known, working copy. Deploy the OVA as required, you know what to do here. Now, fire it up and configure. There’s not much to it. Now wait up to 48 hours for the stats to synch. The documentation says 24, but I had squat until 2 days after. Don’t panic. 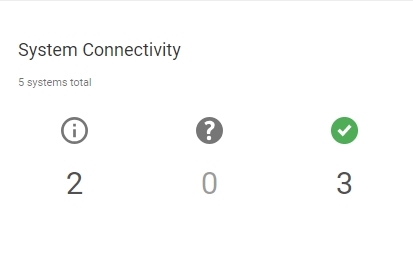 Once it’s done, you’ll see another “System” in the connectivity section. Note. 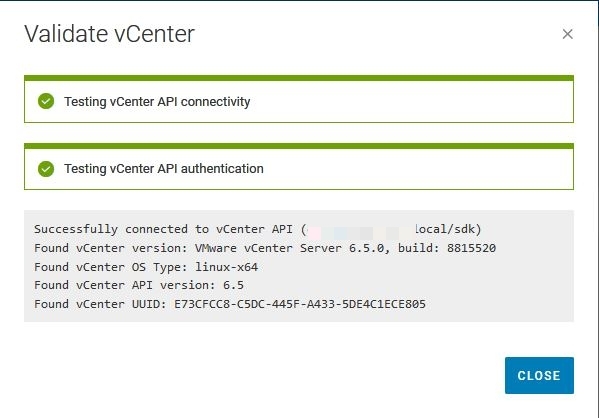 You don’t just get details on what is connected to CloudIQ registered devices, it’s anything connected to your Virtual Center. 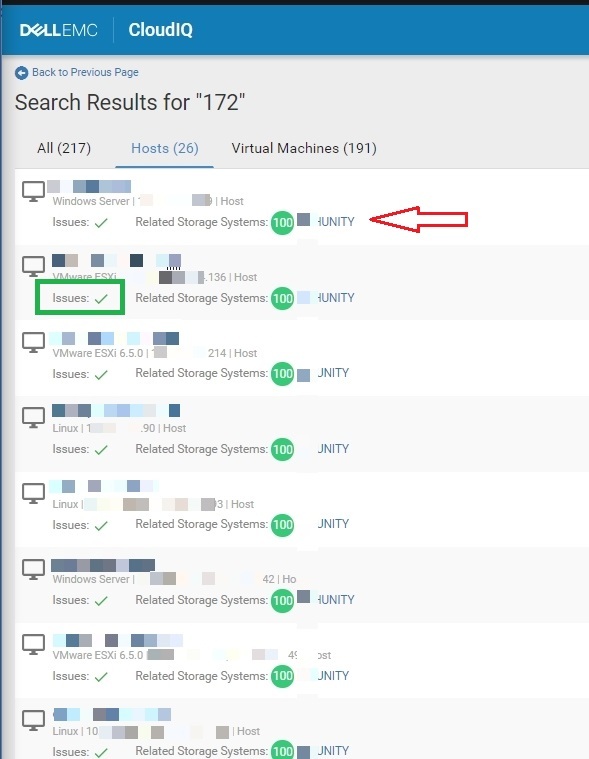 These are VNX and VPLEX connected hosts, not on CloudIQ. 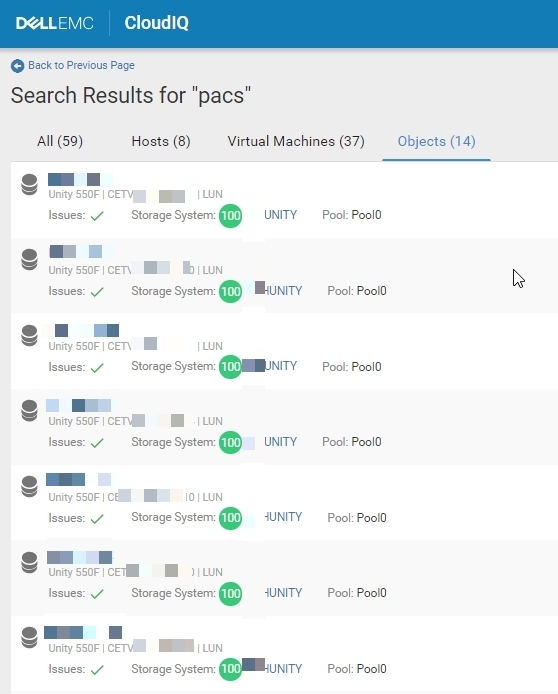 Cloud IQ really is evolving into a highly useful part of our infrastructure. Now an API would be nice too ! 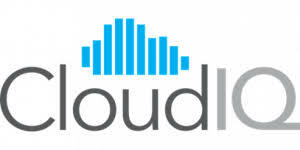 I’ve just begun exploring CloudIQ and was keen to get the Collector vApp installed. Could you please provide a link to a known, working copy?